The London Brompton Club (LBC) is a cycling group for owners & enthusiasts of Brompton folding bicycles - the UK's largest bike manufacturer. We are primarily a London based club, but our diverse calendar of rides take us well beyond the city. We have members from all across the UK come & take part in our rides and via our Facebook Group we also have friendships with Brompton Clubs around the world. 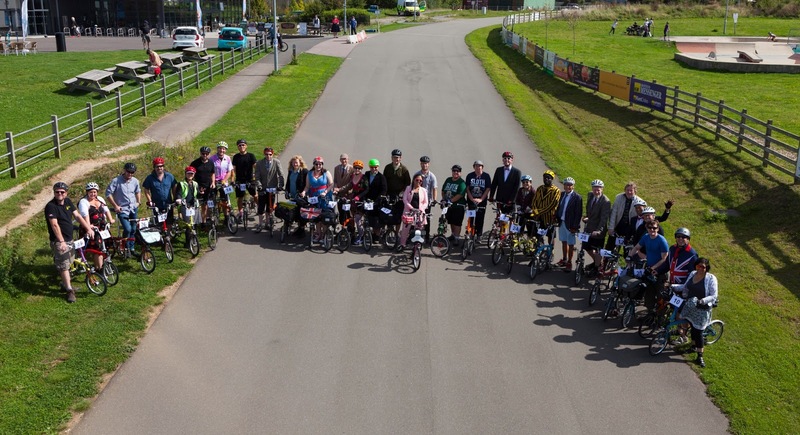 London Brompton Club – Group Values. • To be the best community of Brompton owners & enthusiasts, celebrating our love of Brompton bikes & sharing this with other like-minded people. • To enjoy London, the city of the Brompton’s creation, & beyond, with an evolving calendar of rides of varying pace/distance with some to suit all Brompton owners. 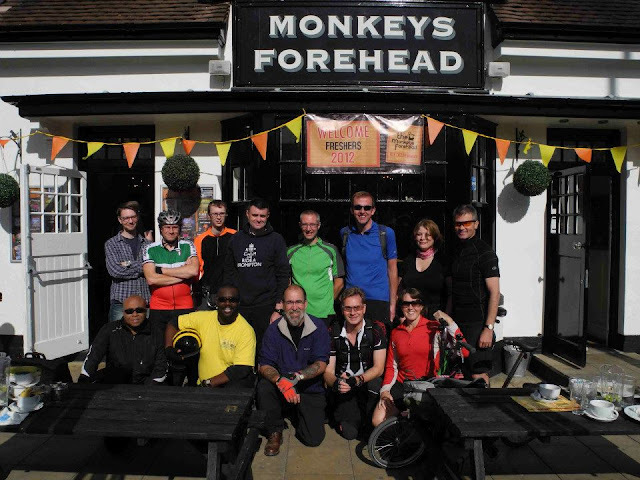 • To be role model cyclists within the London Brompton Club and the larger cycling community.